The Econ brand has been a sign of quality since 1954 and continues into North America today. 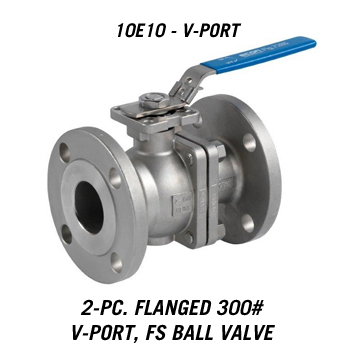 Econ valves are used by many companies in (petro)chemical, oil and gas, tank storage, shipbuilding & repair, commercial and industrial building, water, original equipment manufacturers (OEM’s) and general industry. The core range comprises high-quality valves, fittings and instrumentation. Econ distinguishes itself with in-depth application knowledge, efficiency, easy ordering and cost reduction in the supply chain. 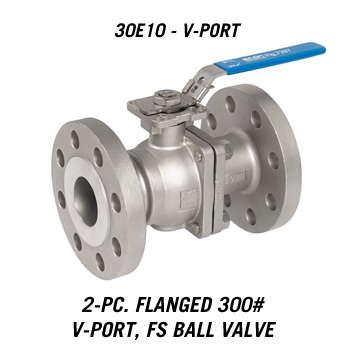 Econ flanged ball valves are designed to handle the most demanding flow control environments. 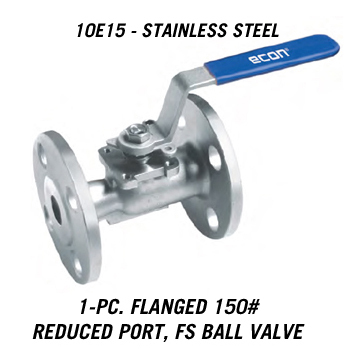 Since Econ is a flanged ball valve manufacturer, our capabilities exceed other valve manufacturer offerings. 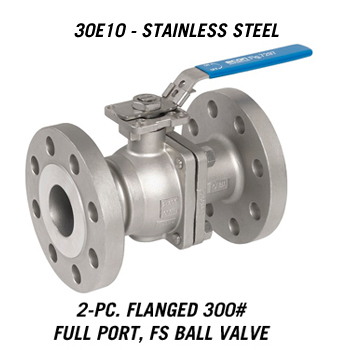 Our flanged ball valves are available in stainless steel and carbon steel. 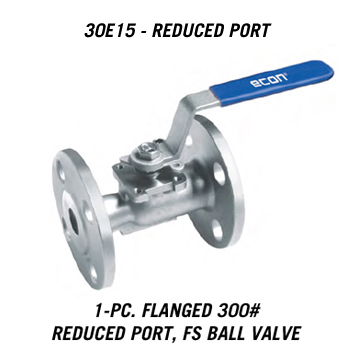 The Econ flanged ball valves ports are available in full port, reduced port and V-Port and with ISO 5211 compliant direct mount actuation pad. 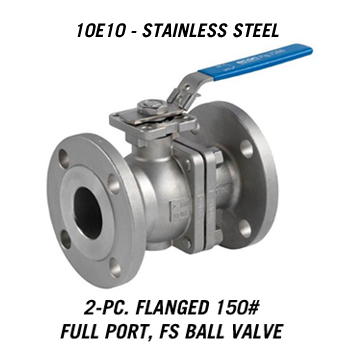 These valves size from ½” to 8” with ASME Class 150 flanges. Valve bodies are made of either CF8M or WCB with 316SS trim and support a variety of seat materials.